Most of us can recall sitting inside a hot, stuffy classroom reading countless chapters of history. History had to be studied so that we learned from our mistakes in the past, so we could better the future of our society. However, that theory didn’t make history any more interesting for the majority of us. But, history did it have its interesting points; you know those events that caused everybody to wake up and listen in awe as the chapter was discussed. The Bubonic Plague was one of those events that grabbed everybody’s attention. As students, we learned that the Bubonic Plague, also known as Black Death, hit Europe sometime during the middle of the 14th century. As many of you can remember, the Bubonic Plague was called Black Death because it killed hundreds of people each time it hit. 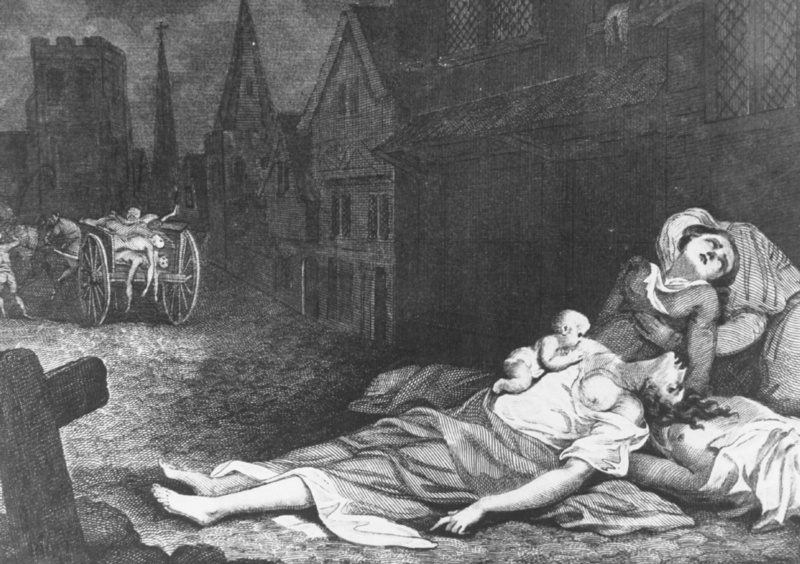 The first outbreak can be traced back to 1347, but over the following 400 years outbreaks occurred several times. By the time, all was said and done millions of people had died as a result. Now nobody is debating the fact that the Bubonic Plague killed millions of people, but what they are debating is if it was caused by rats or gerbils. Scientists have always thought that black rats were responsible for bringing the Bubonic Plague to Europe from Asia, where it first originated. Scientists also believed that it was the fleas jumping from the infected rats to humans that continued to lead to further outbreaks. However, Professor Stenseth and a handful of his colleagues do not feel like rats are to blame. In order to blame rats for the outbreak the climate conditions needed to be ideal for rat-driven outbreaks. According to Professor Stenseth, “For this, you would need warm summers, with no too much precipitation. Dry but not too dry.” To prove the conditions he looked at tree-ring records from Europe during the outbreak time period. What he and his colleagues discovered was that the weather conditions did not support the rat driven outbreak theory, there was no relationship found between the weather and plague conditions. So, now armed with this new information, scientists believe that the Bubonic Plague can be traced back to gerbils from Asia rather than rats. You can read more on the professor’s study in Proceedings of the National Academy of Sciences.